Venus conjunct Jupiter in the natal chart mirrors what this alignment looks like in the sky, beautiful and adorable. When the two best looking planets come together they are the most attractive and popular of sights. Your popularity comes not only from your physical attractiveness, but also your genuinely warm and friendly nature. Your presence encourages others to display the same warmth and affection that you naturally exude. This is one of the most non-threatening of planetary aspects. You dislike conflict to such an extent that you have the ability to facilitate peace by being an example of generosity and harmony. It is not that you are particularly pro active about resolving disputes, as that would involve unpleasant arguments and bargaining. Your dislike of aggression or threatening situations means you prefer to be around other agreeable people, and live in beautiful surroundings. You are by no means a nit-picking clean freak, but simply enjoy beauty in all its forms. You may have a talent for art, music or poetry, or may manifest these qualities as pure enjoyment of beauty, amusement and relaxation. 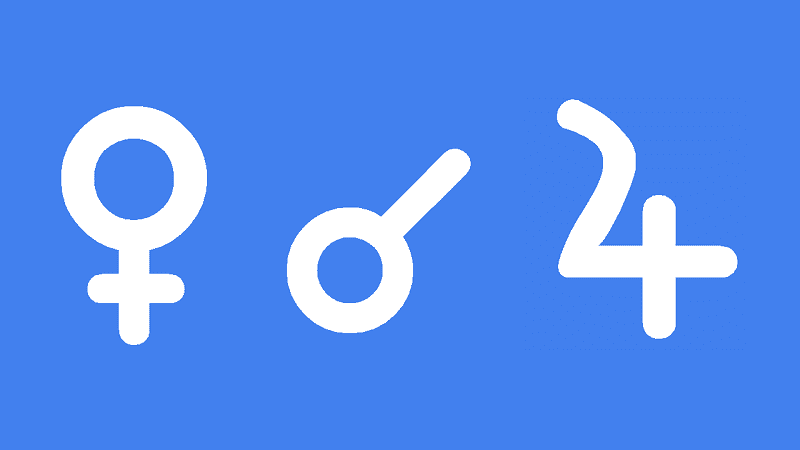 This conjunction is a good omen for your social life and your love life because you attract nice things. As Venus rules money as well as love, it is likely that you will not have to struggle like most others, to attain a life of comfort or even luxury. Yet you are also very generous and may not have the strong desire and determination to make the rich list. Dependent on other challenging aspect to this conjunction, or the alignment of fixed stars, there can be some negatives to this very positive aspect. Self control and extravagance may be a problem, leading to addiction or greed. You could find it difficult to get motivated and prefer to be content with the blessing that your good karma brings this life. Transiting Venus conjunct Jupiter is the most looked forward to of all minor transits. It portends love and money, harmony and happiness. You do not have to strive, struggle or work hard. This is a time to enjoy the benefits of the good karma accrued from your previous good deeds and hard work. Beautiful things are attracted to you. It is your inner harmony, warmth and friendliness that is so attractive. Ideally this time should be spent out and about, engaging with as many people as possible. In this way, you will expose yourself to the greatest number of opportunities for growth and happiness. Relationships of all kind are a major focus of this conjunction. Your increased physical and inner beauty make your more popular in social settings. In one to one situations you should notice more interest, especially from your partner or potential partners. This is one of the best transits for falling in love. It is more likely now that any new romance will turn out to be the perfect match. You should take advantage of any financial offers as there is a heightened probability of increasing your wealth. Investments should turn a profit, especially in works of art, jewelry and other luxury items. This is a very lucky transit so you may even be the beneficiary of a sudden and unexpected windfall. Jennifer Jason Leigh 01′, Tom Waits 06′, Julie Newmar 07′, Kenneth Williams 10′, Henry Winkler 13′, Michael Hutchence 18′, Eric Burdon 0°48′, John Belushi 53′, Roman Polanski 0°58′, Barry Gibb 59′, Steven Spielberg 1°17′, Herbert Hoover 1°17′, Guy de Maupassant 1°27′, Uri Geller 1°31′, Charles Baudelaire 1°33′, Sir George Wilkins 1°37′, Ritchie Valens 1°38, Charles Augustin Sainte-Beuve 1°39′, Jeff Bridges 1°40′, Liz Greene 1°45′, Eddie Izzard 1°53′, Carl Wilson 1°59′. I believe so. I would not even go to an 8 degree orb for the conjunction. I have a friend with Venus in Scorpio, 5 degrees natal. As Jupiter transited, she was dumped by her boyfriend of two years who began secretly dating her best friend. Venus in Scorpio does indicate betrayal in love for a woman, especially when young. Keeping in mind the possible benefits I told her she is clearing away the trouble and this year would be good for love and money. I hope I was/am correct. Any comment? The best friend also has Venus in Scorpio! 11/22/2019 Jupiter/Venus conjunction is Antiscion Saturn. That is, the midpoint between the Jupiter/Venus conjunction and Saturn is 0 degree Capricorn, winter solstice. Seems to me Jamie, we are heading towards a higher vibration (11/22) of integration. ie. antiscion, of the two hybrid signs: Sagittarius half man, half horse, and Capricorn, the sea goat. Could you possibly look at this chart and tell us what you think?